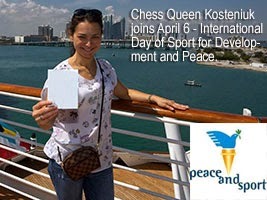 Are you preparing for the goodwill chess simul with Chess Queen Alexandra Kosteniuk for Day of Sport for Peace on April 6? 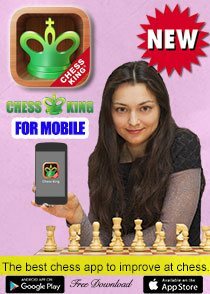 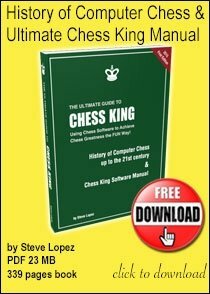 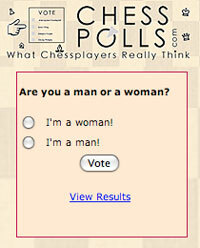 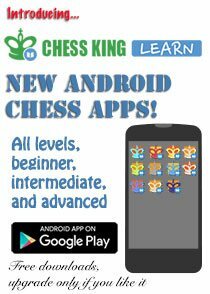 Find more details at www.chessqueen.com. 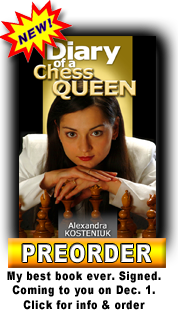 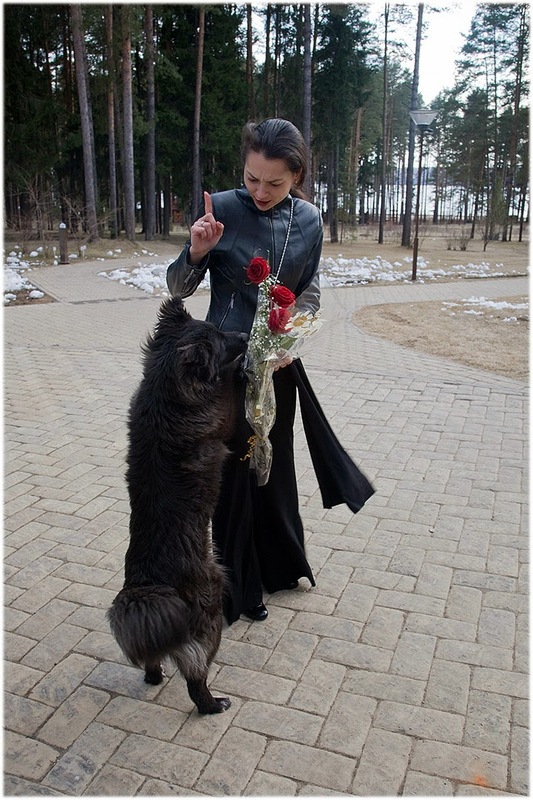 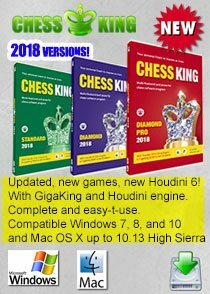 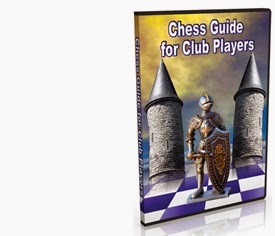 This photo is brought to you from our fantastic albums, including those of some of the world's best chess players, available online at www.chesspics.com. 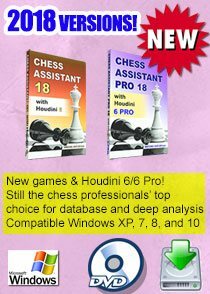 System requirements: IBM-compatible PC, 256 Mb RAM, hard disk 100Mb, Windows XP/Vista/7/8.